If there was any thought that Star Wars: The Force Awakens would slow down by now, then you need to drink some more blue milk. Yesterday, the film hit $900 million at the domestic box office, after just 50 days of release, increasing it’s #1 position by a very large margin. And today it is expected to cross the $2 billion mark worldwide, closing in on #2 Titanic, which sits at $2.19B, and overall king Avatar at $2.78B. At any moment, Star Wars: The Force Awakens will become the number 1 all time grossing movie in the U.S., taking in around $750 million after the 2nd-higest ever New Years Weekend box office draw of $219.3M. 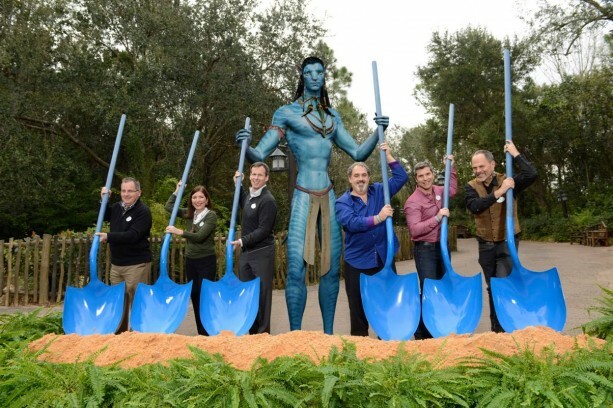 The current record holder is Avatar. Globally the film is still in fourth at $1.536B, with Jurassic World ($1.669B), Titanic ($2.187B) and Avatar ($2.788B) still ahead of it. Third is likely and possibly second, but it is a long way from Avatar still. A big question mark will be China, where it opens this Saturday. Star Wars: The Force Awakens has reached it’s totals much faster than it’s predecessors though…will it have the steam to reach the top? In the never-ending battle between the estate of Joe Shuster and Warner Bros. over rights to the character of Superman, it may have finally reached a conclusion (barring an escalation to the Supreme Court) after the 9th Circuit Court of Appeals denied petitions by the estate for a rehearing and a rehearing en banc (by the whole court instead of a panel of judges), which essentially marks the end of the road for appeals, and a top court challenge seems unlikely. When Avatar destroyed box offices all over the world, James Cameron suddenly found himself the target of many lawsuits claiming that the movie ripped off their own stories. Now there is at least one less. A U.S. District court tossed out a lawsuit filed by Elijah Schkeiban, who claimed that Avatar ripped off his novel (and a screenplay that never got produced) called Bats And Butterflies. But the judge said that the two were not substantially similar, and even after allowing Schkeiban to amend his complaint several times to provide more facts, but he never did, and now it appears that his suit is effectively dead.